The leading provider of universal 3D metrology software solutions, InnovMetric Software Inc., offers you the InnovMetric PolyWorks software suite. There are four main versions of PolyWorks, including PolyWorks Inspector, PolyWorks Modeler, PolyWorks Inspector Probing, and PolyWorks Talisman, all of which are intended to allow its user to inspect and reverse engineering solutions of all kinds. 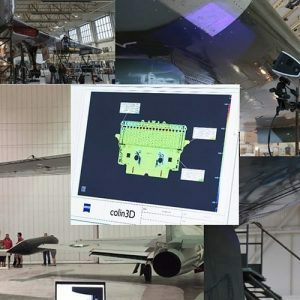 It’s the world’s leading point cloud inspection solution which is guaranteed to make your engineering issues seem much more manageable by providing you with diagnostics of manufacturing and assembly issues to prevent future mishaps. Assess: Guide your assembly building using real-time measurements as well as checking the quality of the products which have already been assembled. 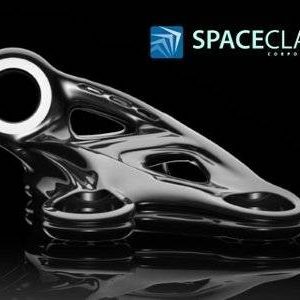 Correct: Dimensional inspection and reverse engineering solutions of the complete product development cycle ensure that the product is the best that it can be. 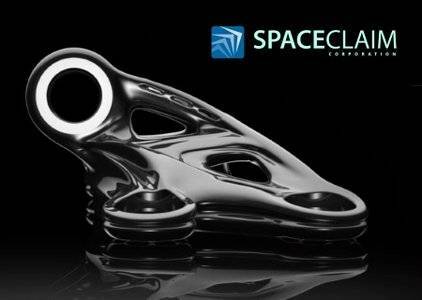 This includes part and tool design and prototyping. 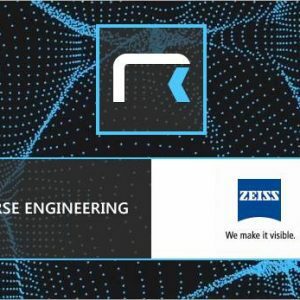 Diagnose: Check for assembly issues throughout the whole process using non-contact point cloud digitalizers and single-point contact-based probing devices. This helps to improve quality control and the overall standard of the product throughout the assembly process. PolyWorks Modeler: A reverse-engineering software solution for point cloud processing. It allows for the utilisation of direct communication with measuring systems for direct loading of data. This software makes your work much more efficient while producing optimal results. 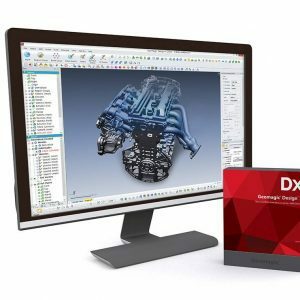 Use this software for extracting CAD entities as well as creating detailed, accurate polygonal models. PolyWorks Inspector: A 3D software which allows for a variety of inspections to ensure that your product is up to scratch. This module offers assistance in assembly building through measurements in real-time, as well as being used to generate a CAD model or drawing and comparing them to other measurements. This software also has the ability to assess the overall conditions of the final product to ensure quality satisfaction every time. PolyWorks Inspector Probing: This uses single-point probing devices to achieve and control tool and part dimensions for portable metrology. It also contains a part alignment toolset including a set of data-to-CAD alignment techniques to allow for precision. Further features include a dimensional control toolset to allow for complete analysis of various features, Smart GD&T toolset based on algorithms prescribed by the ASME Y14.5-2009 and ISO standards, Statistical Process Control toolset (SPC) for updating multipiece statistics, native CAD file translators including CATIA V6/V5, CATIA V4, NX (UG), Creo (Pro/E), Inventor, and SolidWorks, and also Airfoil gauges for fan, compressor, and turbine blades. PolyWorks Talisman: A free mobile app which increases productivity and generates measurement tasks much more efficiently than ever before. This remote control application lets you perform measurements in the palm of your hand through contacting PolyWorks through a simple WiFi connection. You can even receive real-time feedback from the app including 3D scene display, single or multiple digital readout displays, audio feedback, and the ability to directly read and answer questions. The Talisman is the solution to all your operating needs.